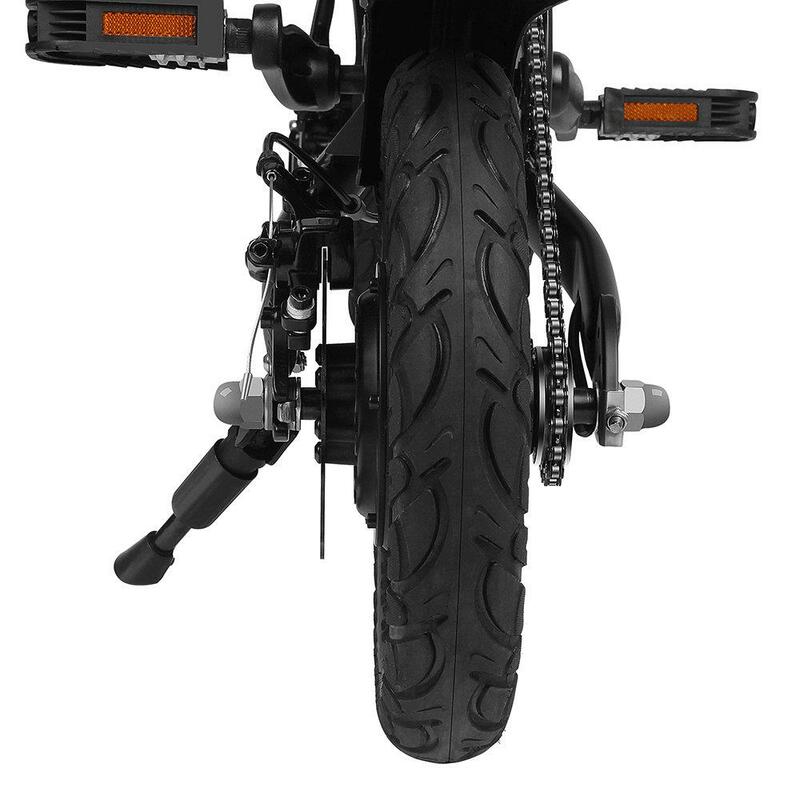 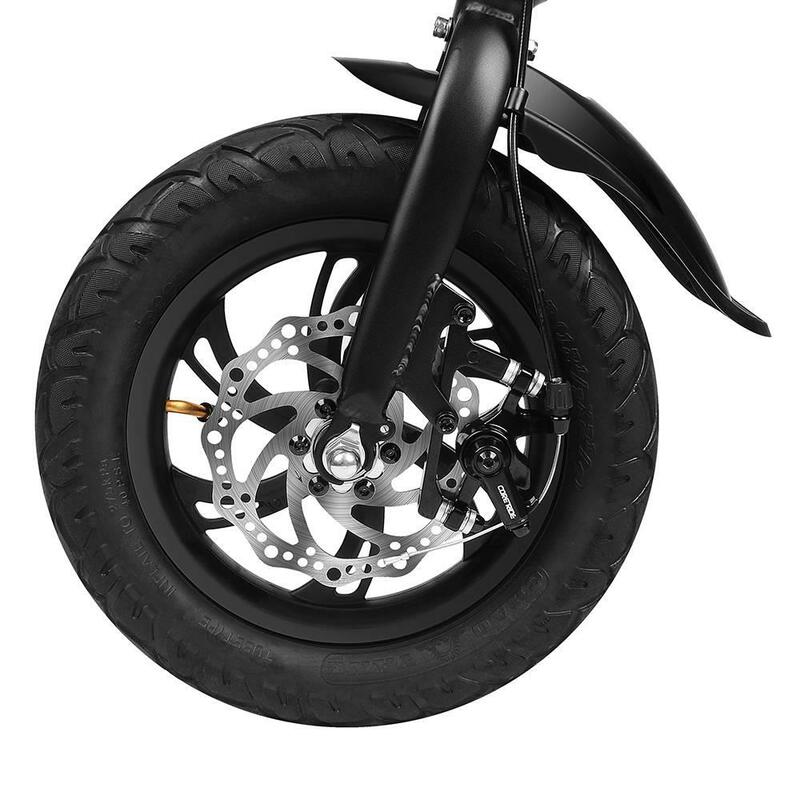 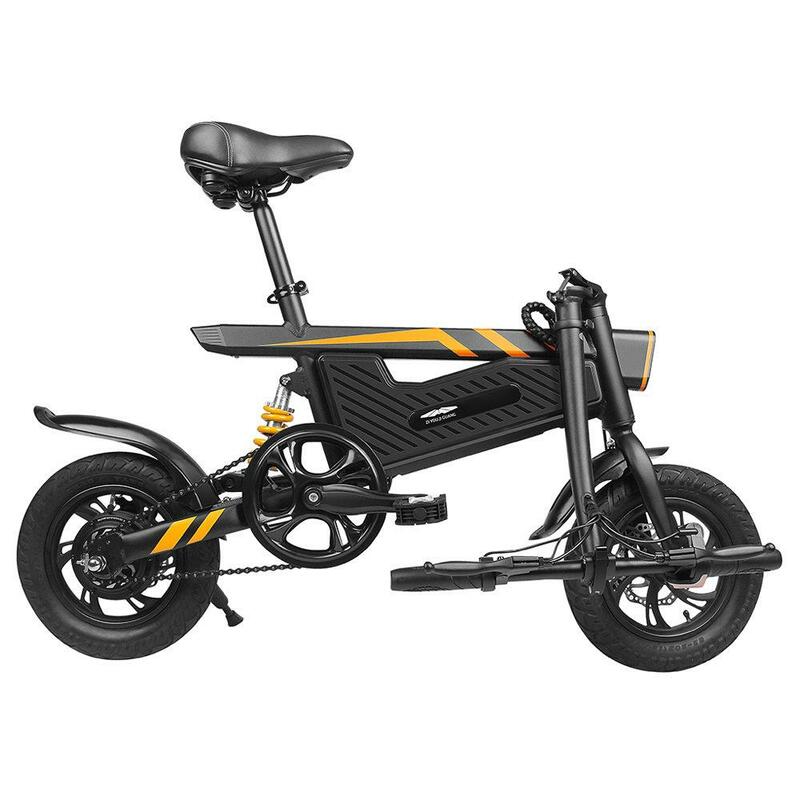 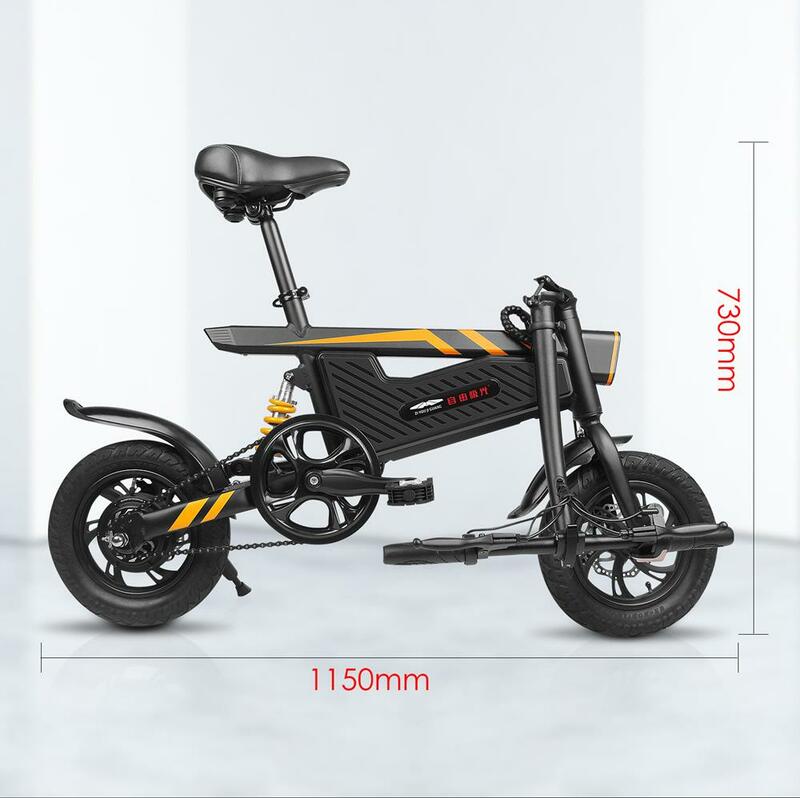 * 250W Motor, 40-50km Electric Moped Mileage This bicycle optimizes the performance of the battery. 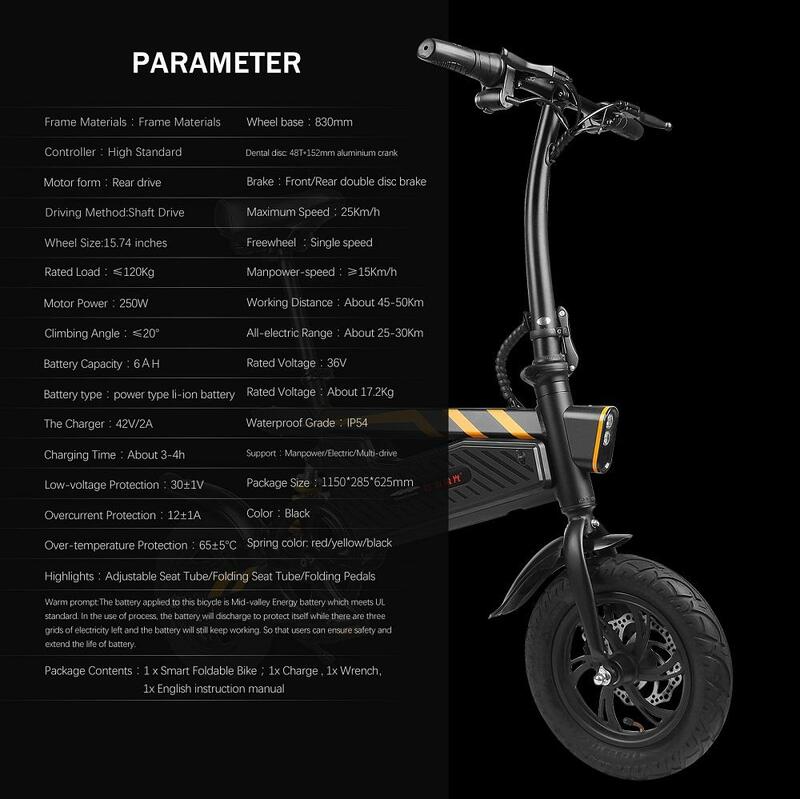 It uses a 250W motor, the max speed is 25Km/h. 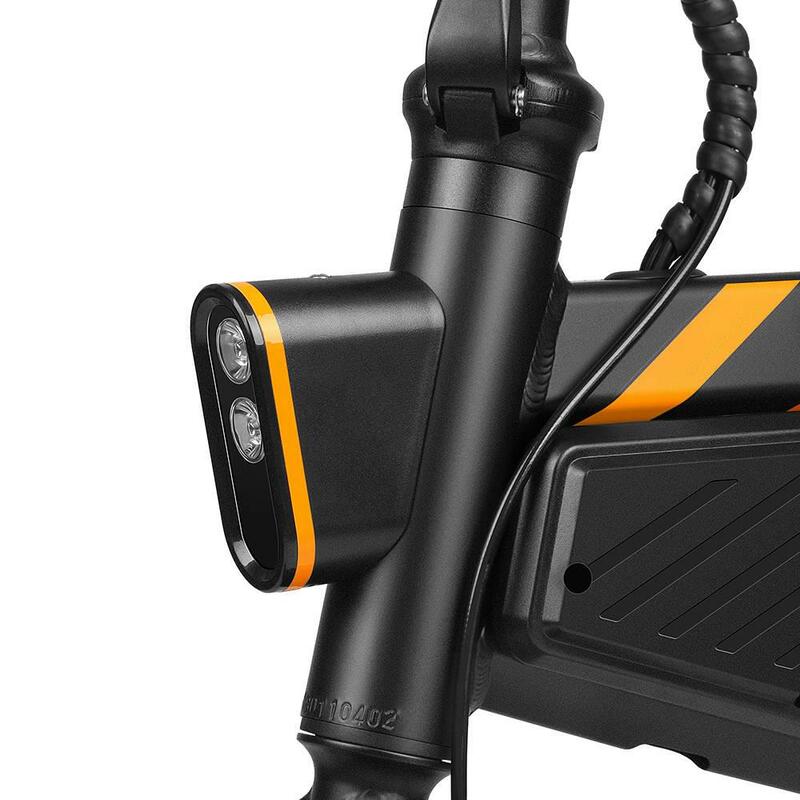 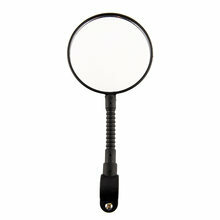 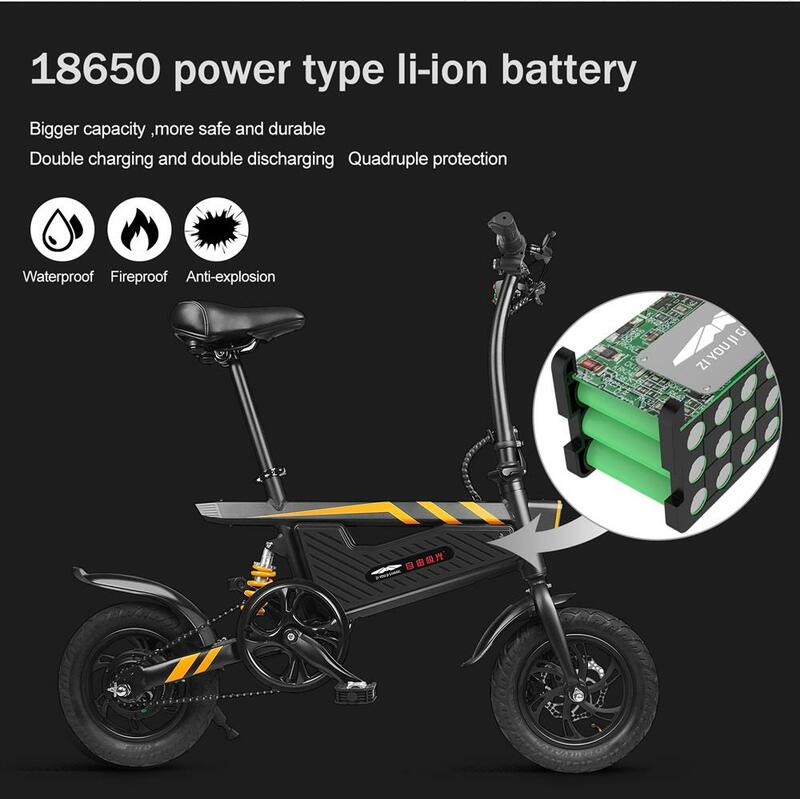 And it uses 36V-6AH power lithium battery pack to provide energy output. 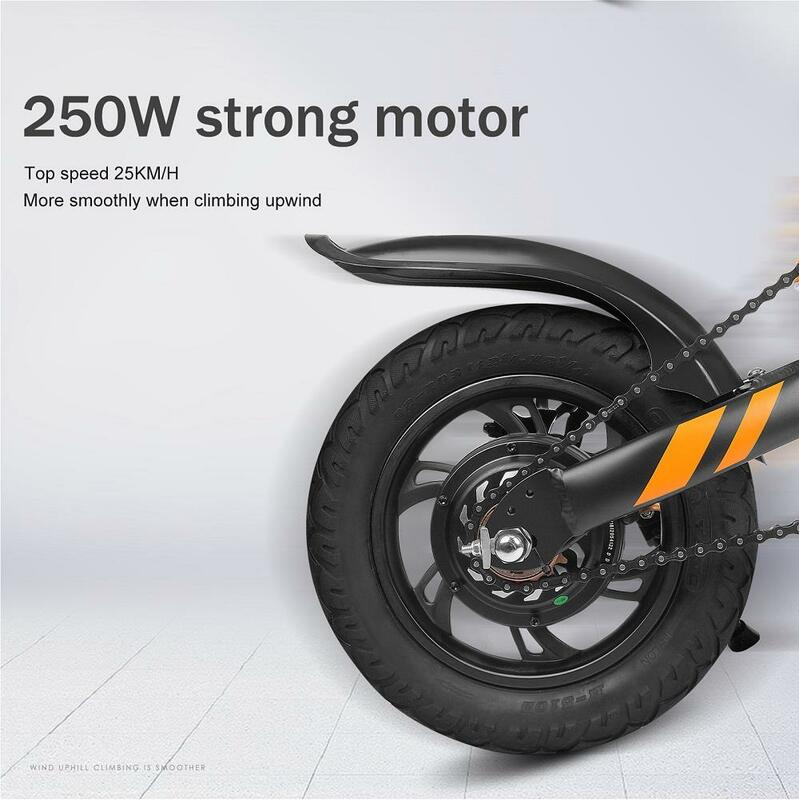 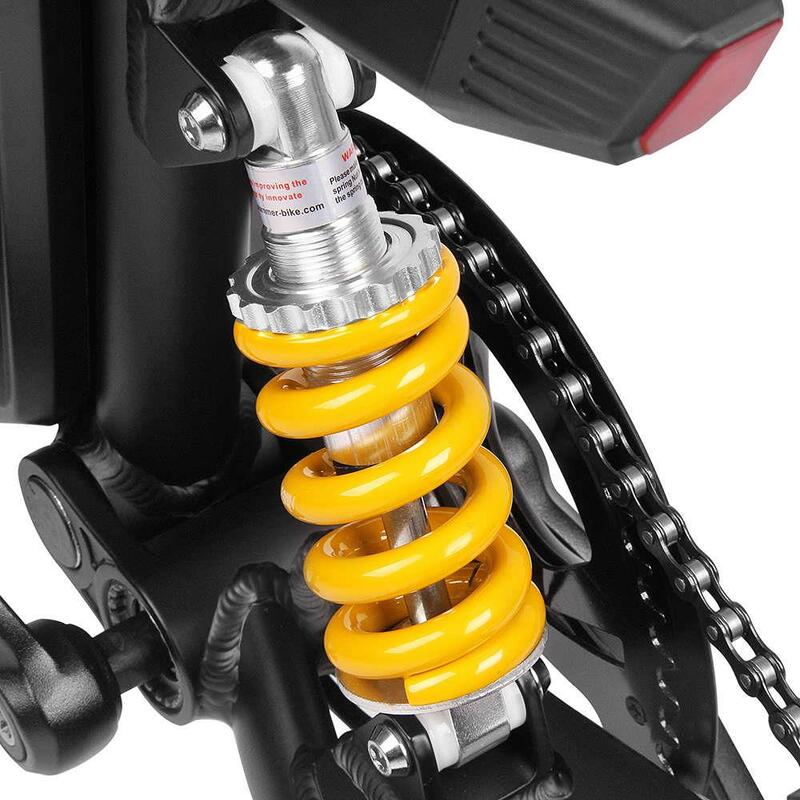 Charging once can bring more than 40-50km of electric moped mileage. 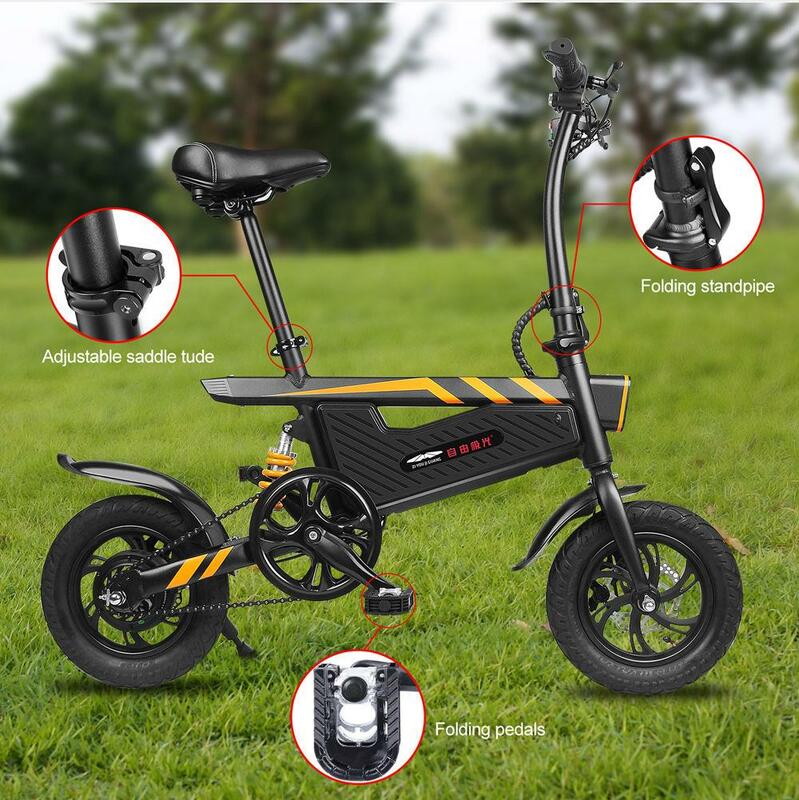 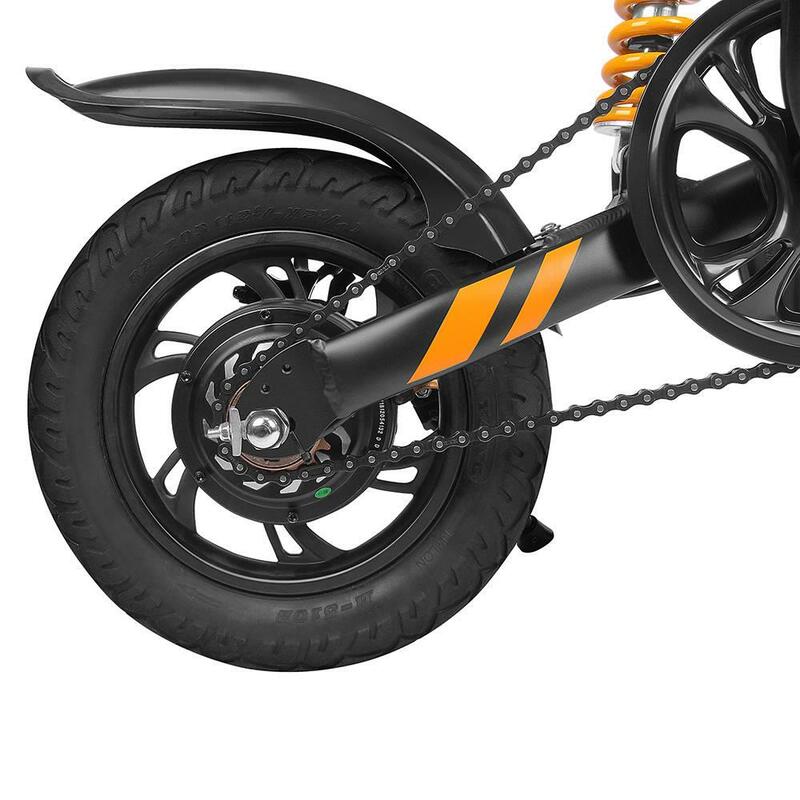 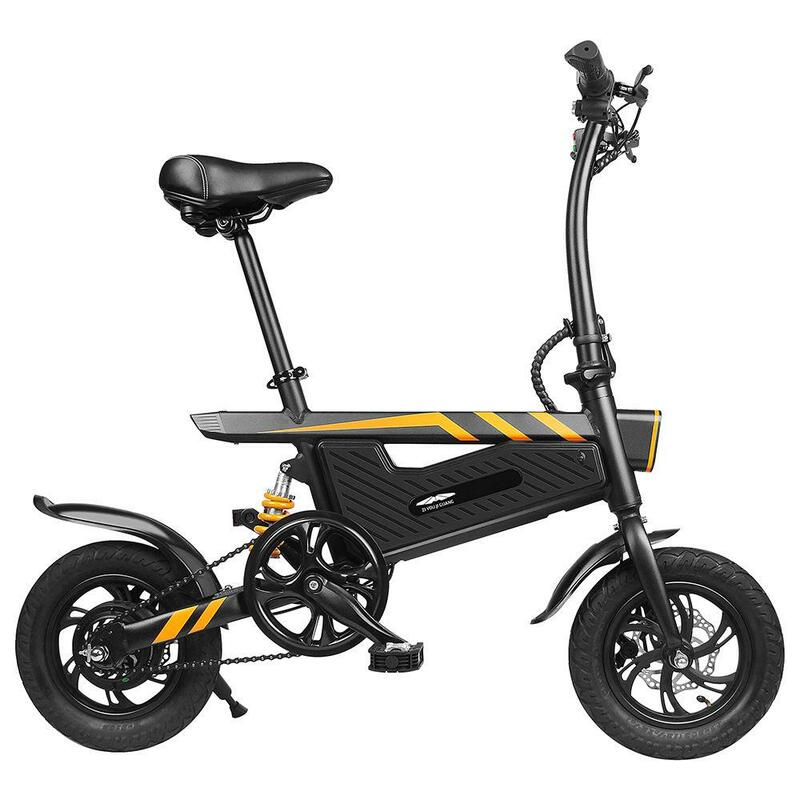 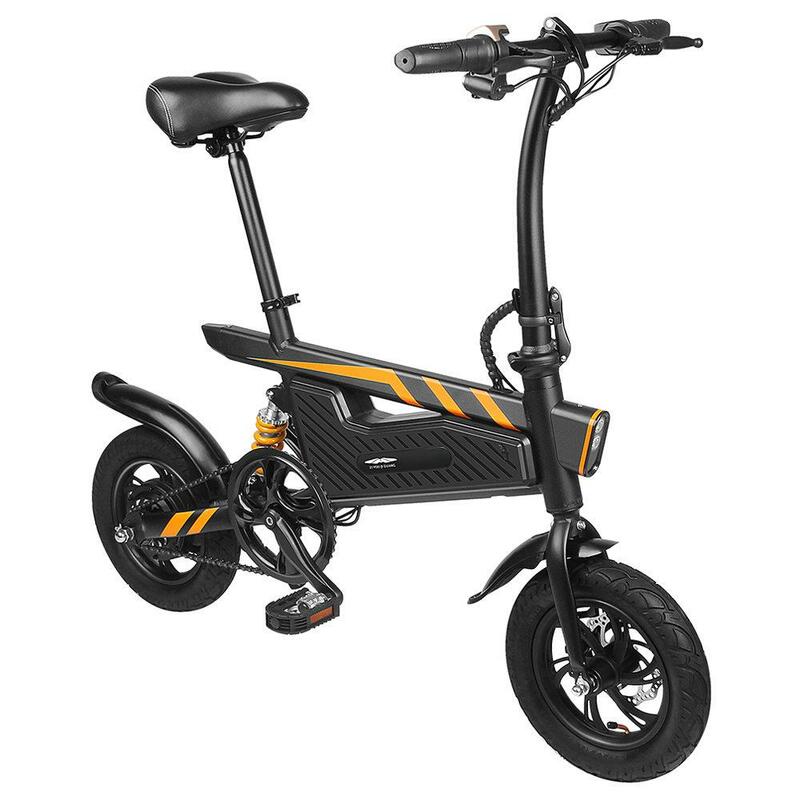 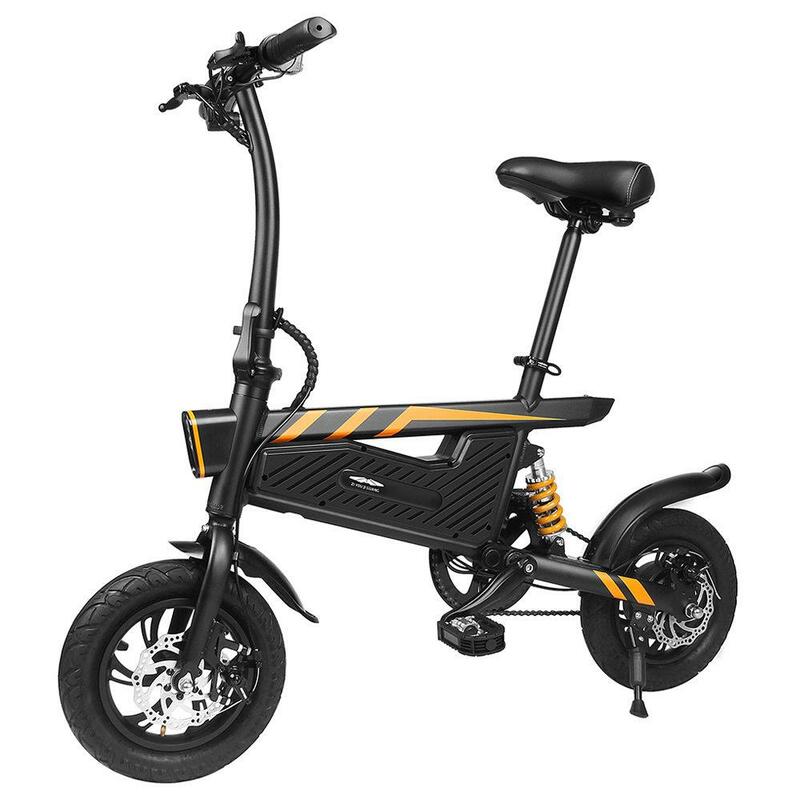 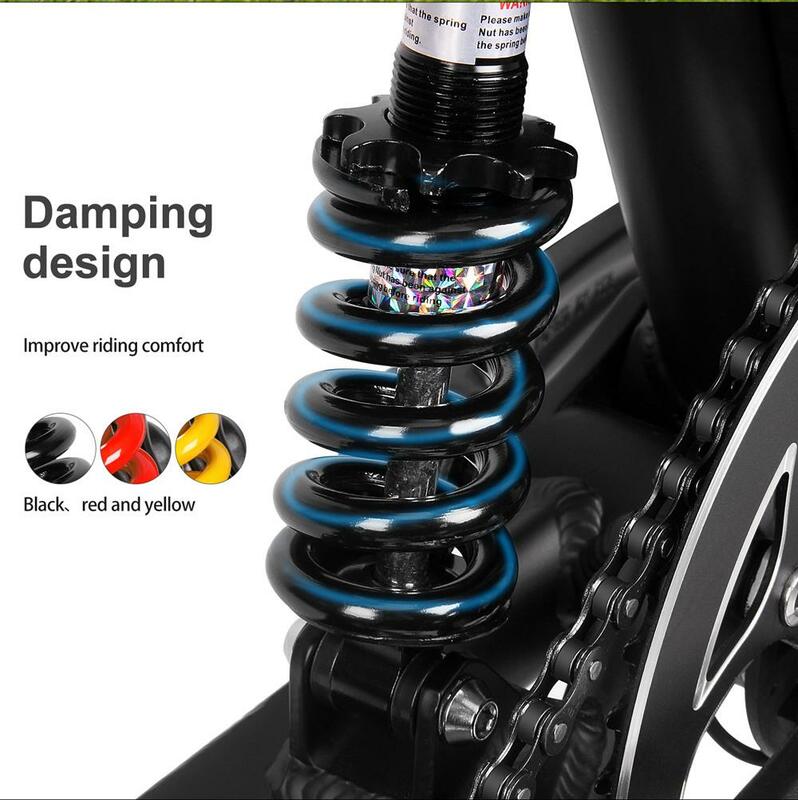 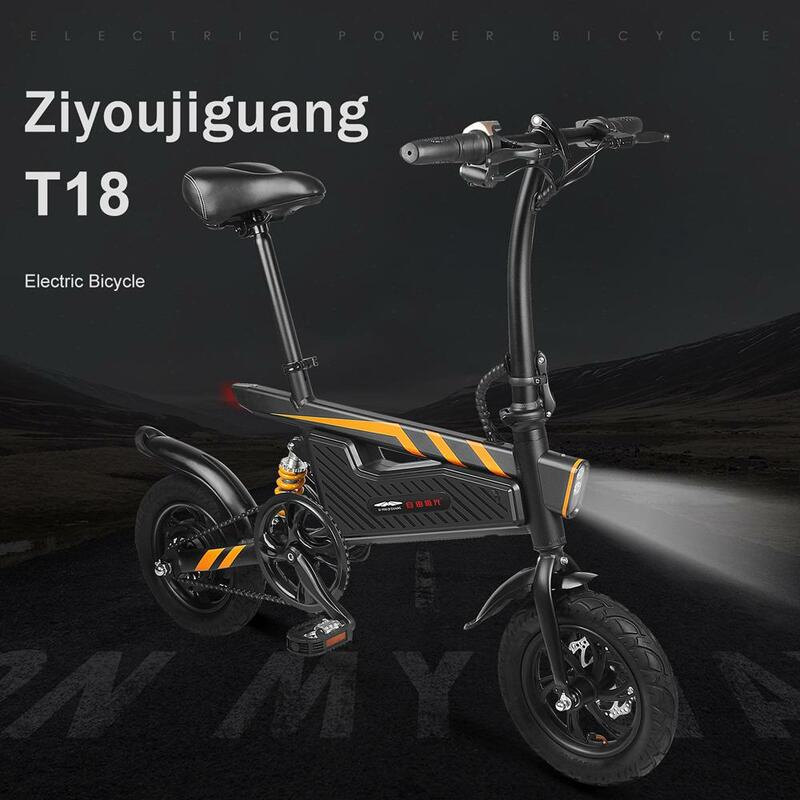 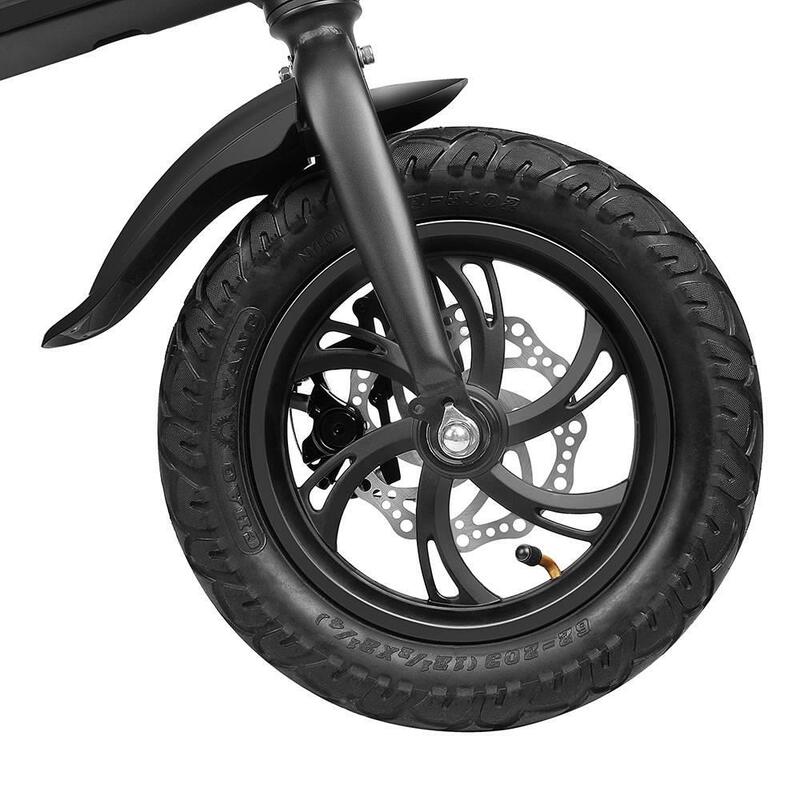 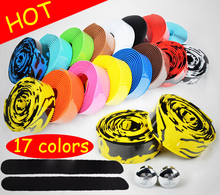 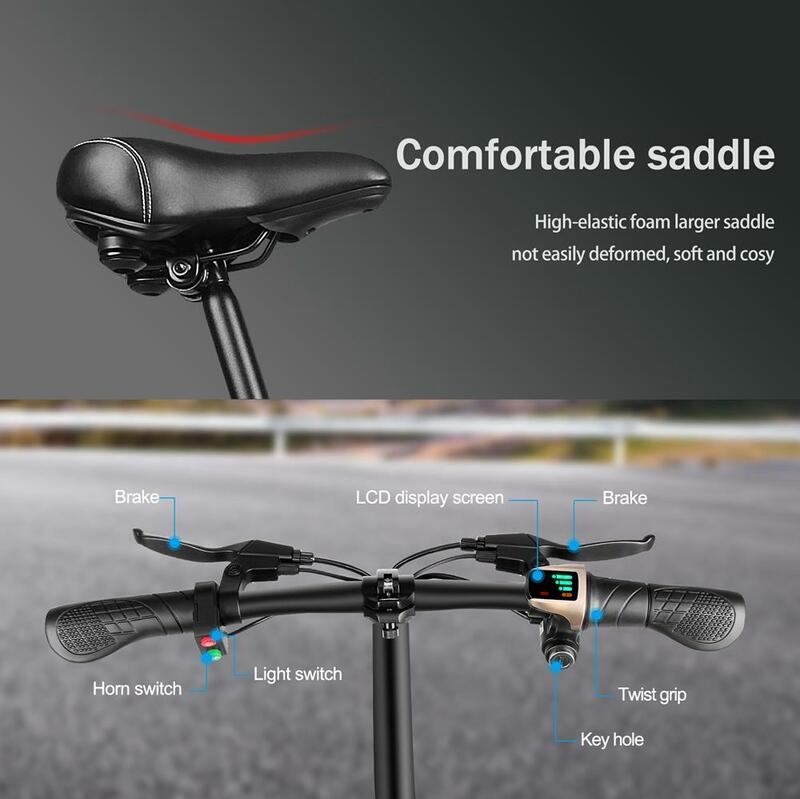 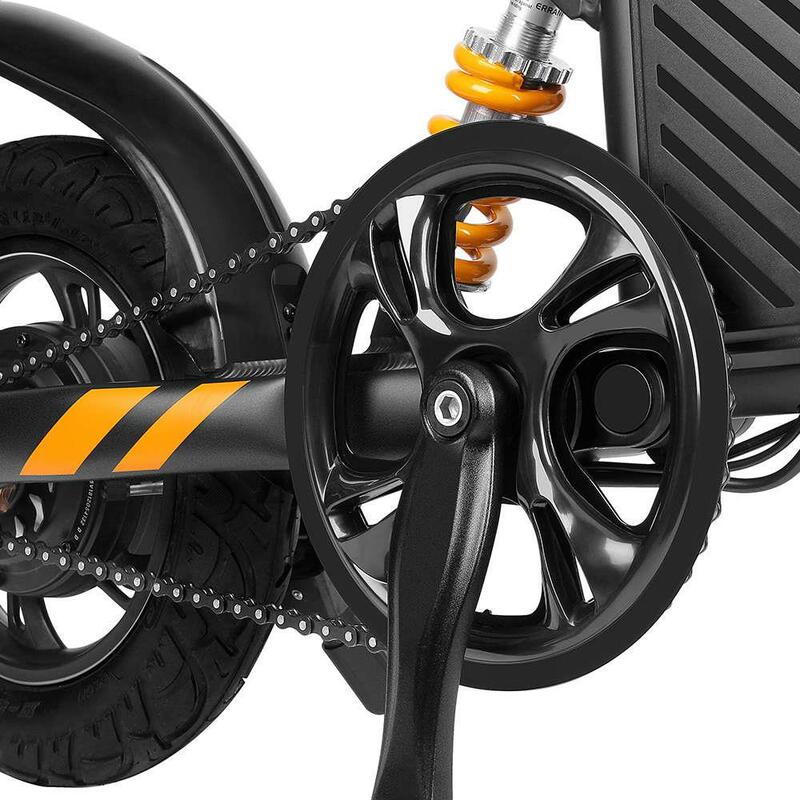 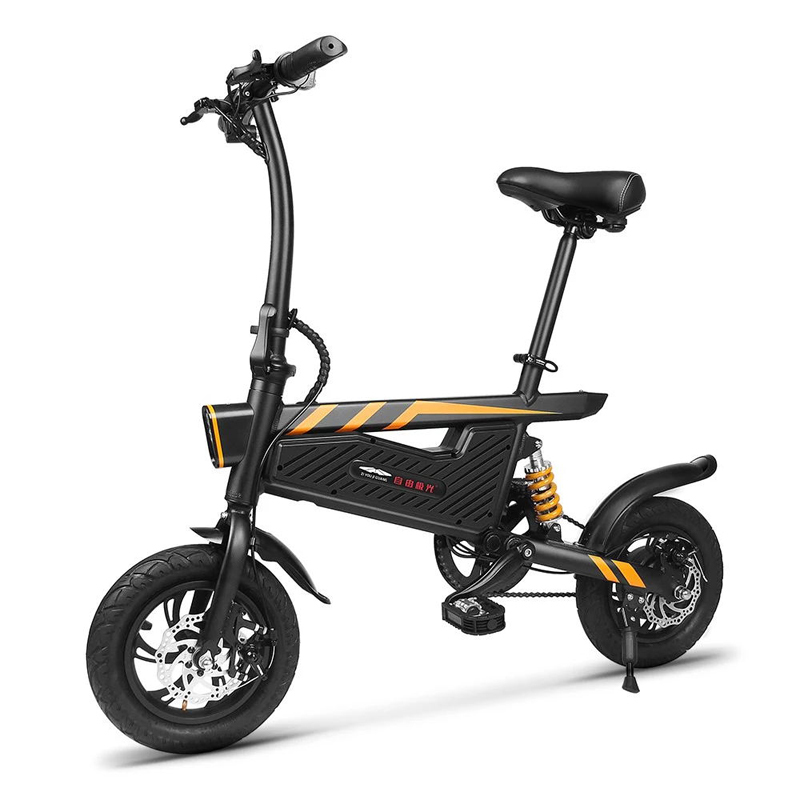 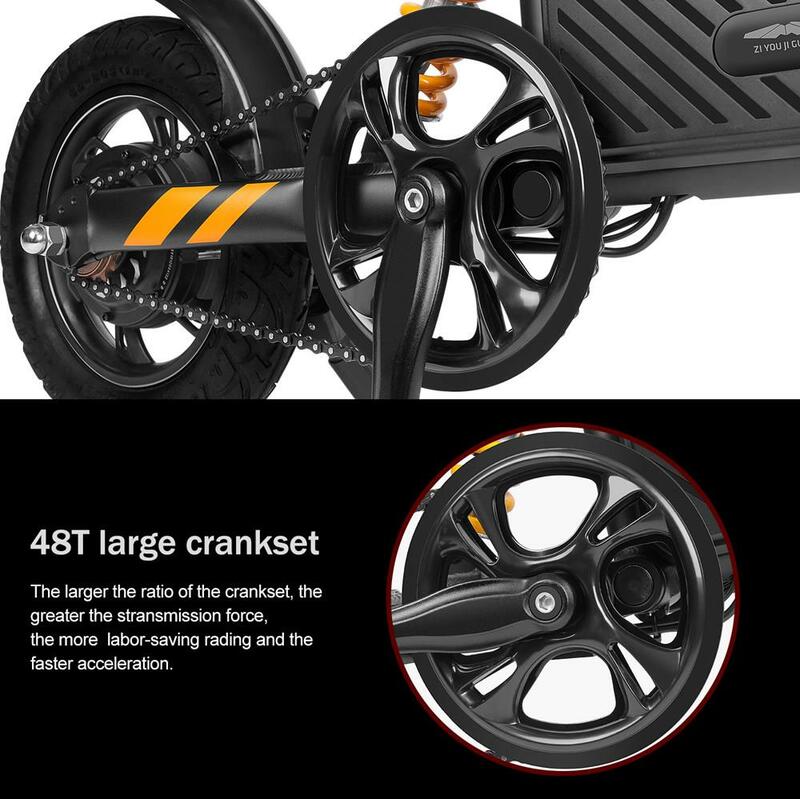 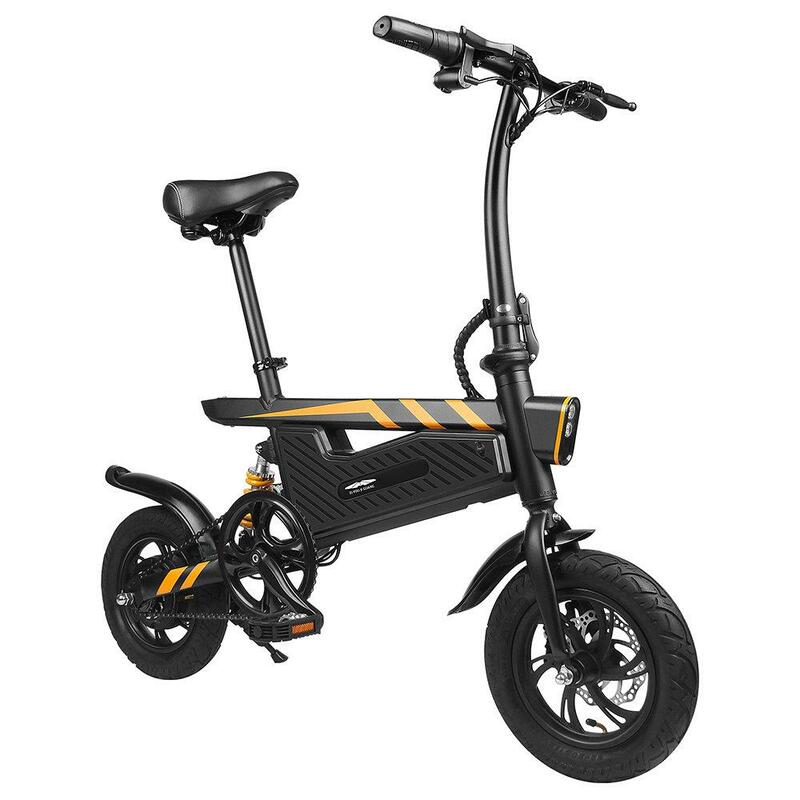 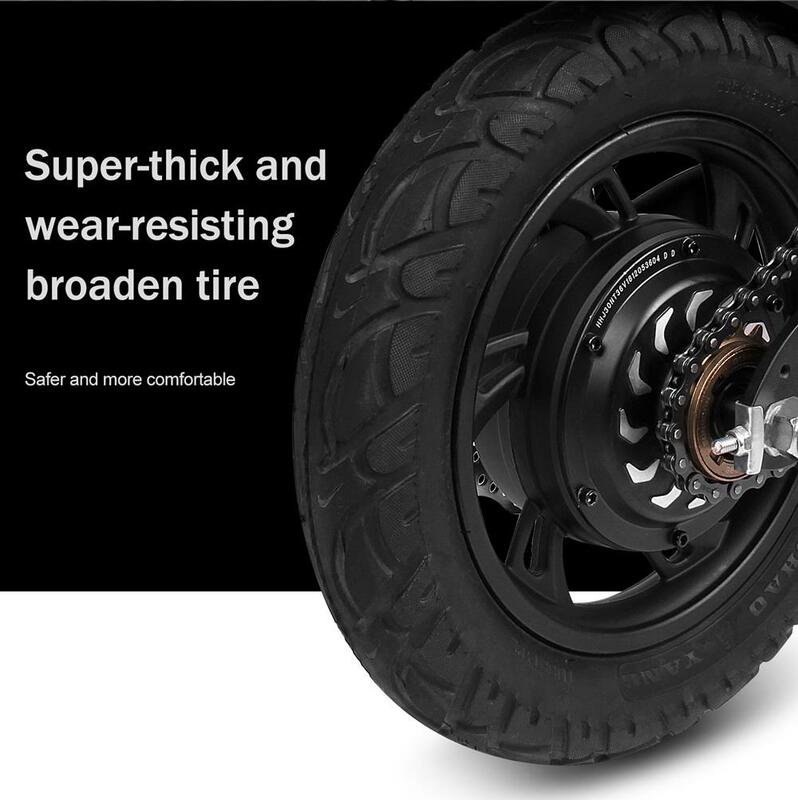 * 15.74 Inch Wheel Diameter With new 15.74-inch large wheel diameter, and the overall length of the frame is increased to 1150mm, it can be stable riding even on bumpy road conditions. 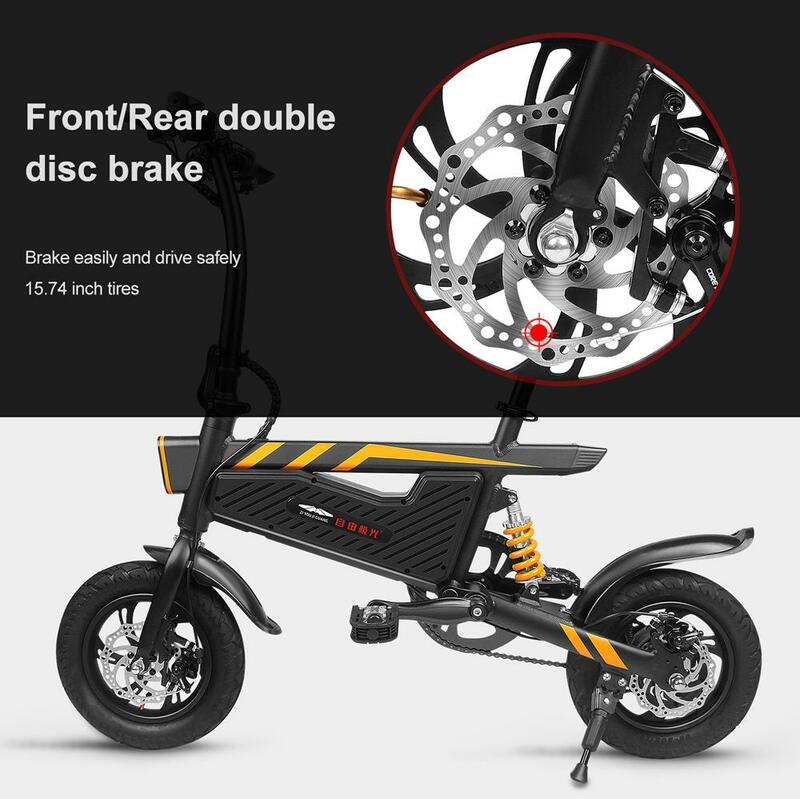 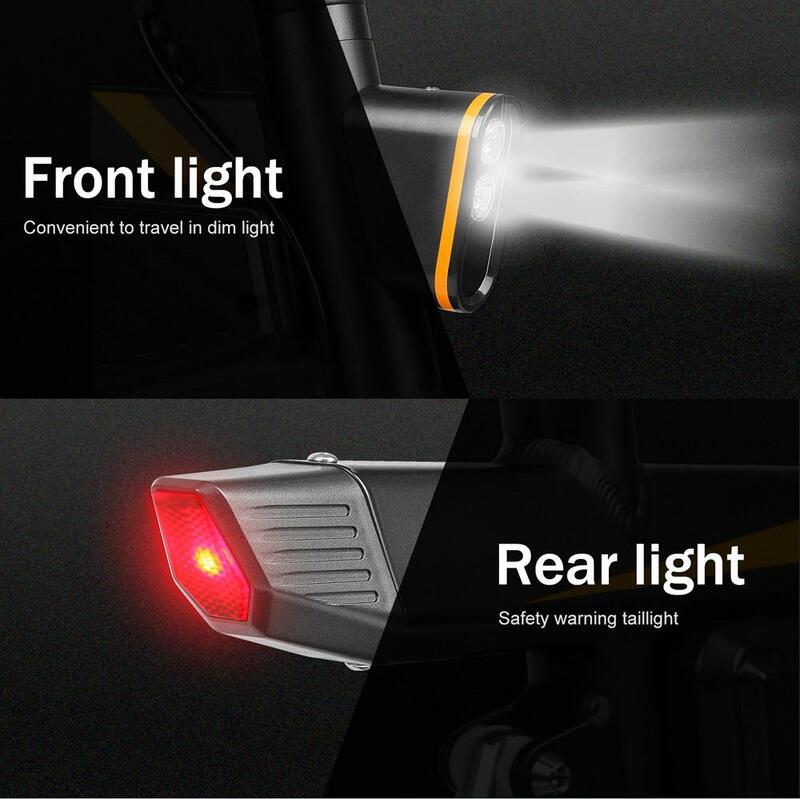 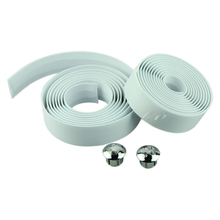 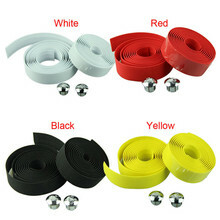 * Reliable Front / Rear Double Braking System High-efficiency double brakes greatly improve braking performance, are not affected by bad weather, and are not afraid of continuous braking, easily handling complex road conditions.